I always think of this bizarrely-themed Spaghetti Western as The Gospel According to Sam Colt or Paul’s Letter to Smith & Wesson. Our title gunslinger is played by Jeffrey “Captain Pike on Star Trek” Hunter. As Jesus in the movie King of Kings, Hunter’s youthful appearance brought on ridicule from wags who called the film I Was a Teenage Jesus. Once again Jeffrey plays a character who is born in a manger at Christmas and gets visited by three wise (well … no) men. The Christmas Kid‘s half-assed Jesus parallels continue from there in sporadic fashion. 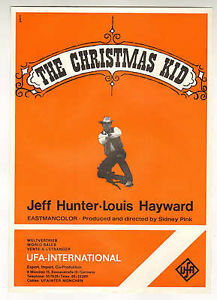 The little babe – called Christmas Joe at first – grows up to be a philosophical boy who practices pacifism. When our hero’s home hamlet of Jaspen, Arizona becomes a Boom Town after copper is discovered, the place turns into a proverbial web of sin and vale of tears. Michael Culligan (Louis Hayward), the greedy town boss, builds an empire for himself out of crime and greed as the copper rush continues. Frontierado is coming up on Friday, August 5th! In keeping with the seasonal feel, Balladeer’s Blog has been showcasing various neglected westerns. LEGACY OF THE INCAS (1965) – Guy Madison and Fernando Rey starred in this Llama Western which would be guaranteed to make some of the emotional cripples of the 21st Century faint at its “Colonialism Squared” plotline. To me the staggering tastelessness of it all makes it more funny than pernicious. Frontierado is on Friday August 5th! In the past Balladeer’s Blog has examined some of the big names among the fictional gunslingers of Spaghetti Westerns. I’ve covered the original Django, Sartana, the Holy Ghost, Dynamite Joe, Harmonica and even Tony Anthony’s character the Stranger. 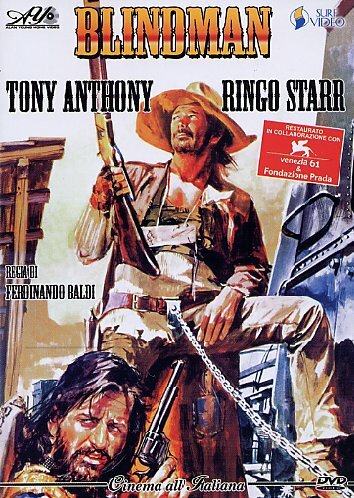 Here is a look at the Italo-Western hero Noon. The Story: Long before Robert Ludlum’s amnesiac secret agent Jason Bourne came this film. Based on a Louis L’Amour story The Man Called Noon featured Richard Crenna as the title character, an amnesiac who has incredible abilities with a gun but no knowledge of his past. Frontierado is coming up on Friday August 7th! In the past Balladeer’s Blog has examined some of the big names among the fictional gunslingers of Spaghetti Westerns. 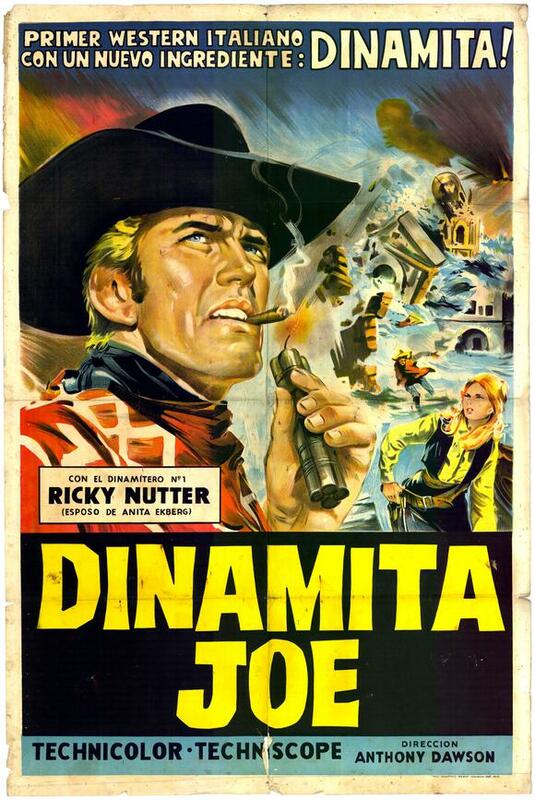 I’ve covered the original Django, Sartana, the Holy Ghost, Dynamite Joe, Harmonica and even Tony Anthony’s character the Stranger. Here are a few of the lesser lights from Eurowesterns. The Story: Jeffrey Hunter portrayed this memorable gunslinger, who got his nickname from the date of his birth, December 25th. His nickname was always bitter-sweet, however, since his mother died giving birth to him on Christmas. FRONTIERADO IS COMING AUGUST 7th! Like Tarzan, James Bond and Sherlock Holmes the melancholy bounty hunter Django has been presented in various incarnations and with wildly differing continuity. And like soccer the Django movies have been an enormous success almost everywhere except the U.S. 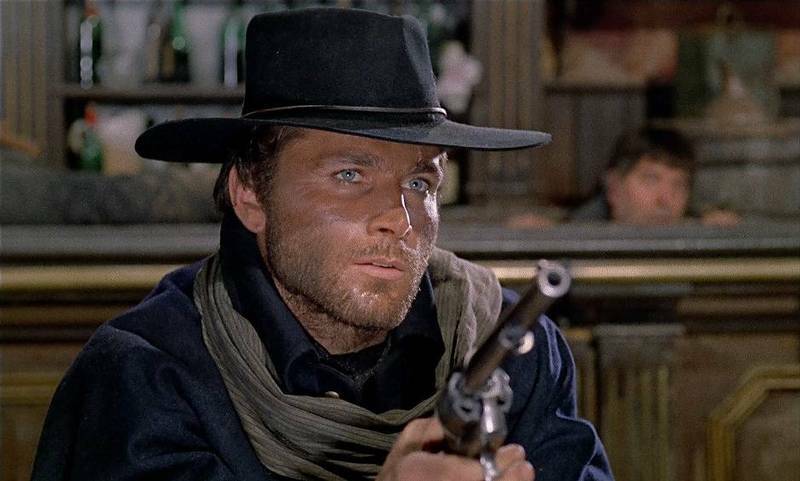 The great Franco Nero created the role in 1966 in a film so popular in Europe (but banned in the UK for its still- controversial violence) that it spawned a legion of sequels. Some sequels starred Franco Nero or others in the role of Django, while others were just unrelated westerns whose distributors simply attached a phony Django title to them, sometimes redoing the dubbing to have the lead character referred to as Django, other times not bothering. Balladeer’s Blog helpfully presents a synopsis of the films featuring (legitimately or not) the most durable Eurowestern hero of them all. And, yes, if you’re wondering, the western bounty hunter Django was indeed the reason George Lucas named that outer space bounty hunter Jango Fett. DJANGO SHOOTS FIRST (1966) – AKA He Who Shoots First. Django comes into an enormous inheritance from his murdered father, an inheritance he learns he must share with his late father’s unscrupulous business partner, Mr Cluster. Django starts blowing away a host of bad guys as he tries to piece together who is responsible for his father’s death. With the Frontierado holiday coming up this Friday August 1st the spectacularly beautiful Casey James, the Official Movie Hostess of Balladeer’s Blog, helps us get in the seasonal mood with another look at some very odd Spaghetti Westerns. DYNAMITE JOE (1966) – The title hero is a Jim West- style government agent who dresses well, gambles even better and is a deadly hand with … dynamite. This oddity features Dynamite Joe on the trail of stagecoach robbers who have stolen a fortune in gold. Naturally he beats all the bad guys without once drawing (or carrying) a gun but by hurling sticks of dynamite with giddy abandon, regardless of the collateral damage. This is NOT a comedy, which makes it much funnier. The theme song tells us Dynamite Joe is “dyna-mighty”. I’m serious. THE FRONTIERADO HOLIDAY IS FRIDAY AUGUST FIRST! We’ve all got our painted rocks on various bits of furniture around the house, we’ve all got our potted cacti with the toy gun-belts slung over them and for those old enough to drink there are Cactus Jacks and Deuces Wilds to be slammed down. In some homes families and friends will be gathering around to watch the official Frontierado Western, Silverado. In the buildup to this major holiday I periodically reviewed my favorite weird westerns so to give us all a few more chuckles here’s one more, presented by the legendary Casey James, Balladeer’s Blog’s Official Movie Hostess. 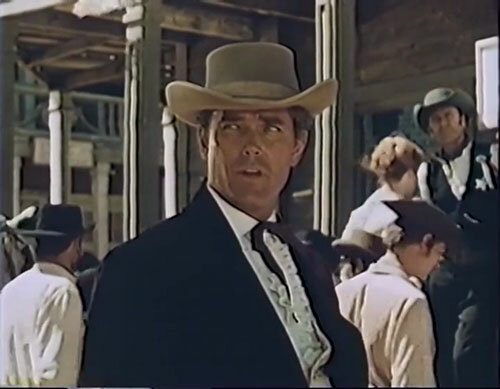 JESSE JAMES’ KID (1966) – In my review of The Price of Power earlier this Frontierado season I mentioned how fond I am of those Spaghetti Westerns that distort the facts of the American west more outrageously than even our own home- grown westerns do. Jesse James’ Kid makes The Price of Power look like the writings of Herodotus.